I made this soundtrack with the classic AY-3-8910 chip used in msx/Amstrad CPC/Spectrum computers. 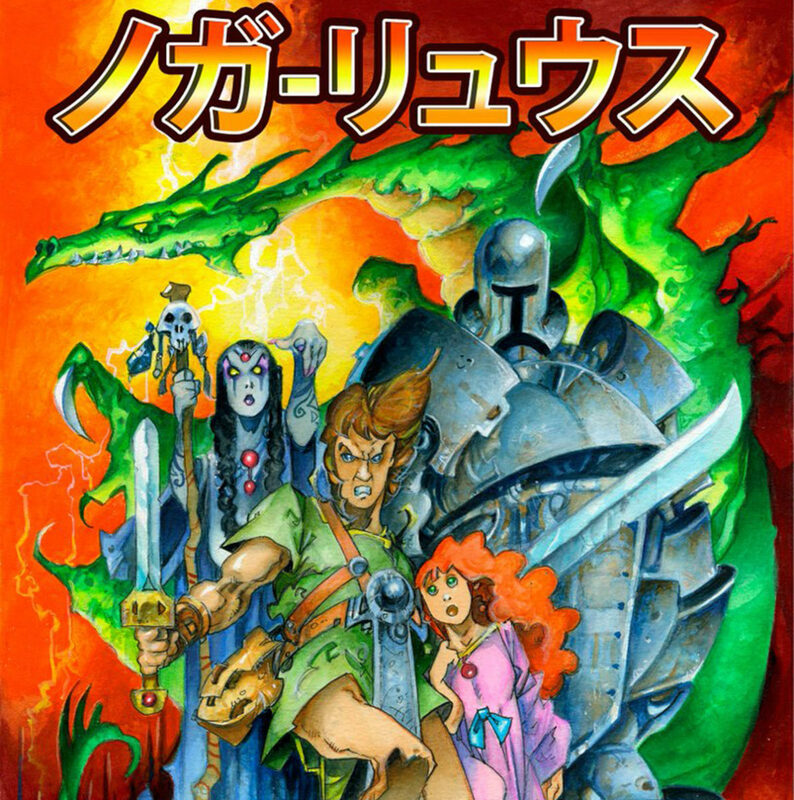 The cover art is one of the latest works by the master illustrator Alfonso Azpiri, very well known in the videogames and comic world. You can find more information of Nogalious here.